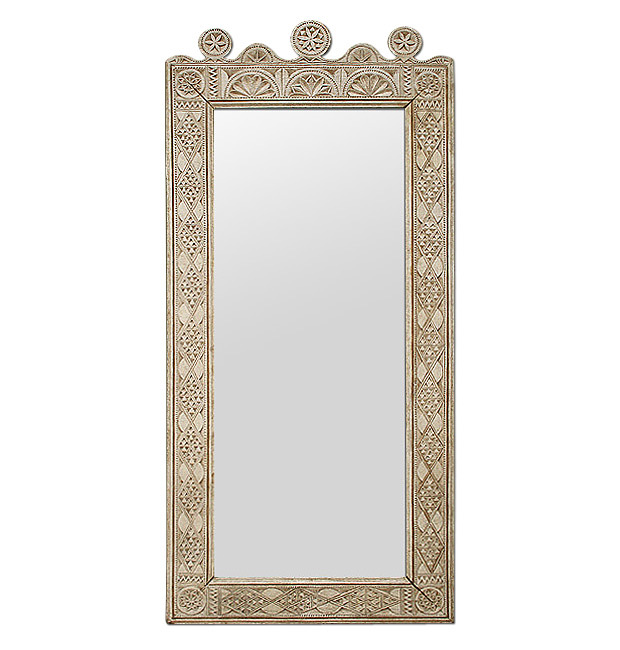 Browse our suggestions of antique rectangular mirrors. Antique Romantic style mirror with roses decor, circa 1900. Gilding to the leaf. Large antique mirror oriental style, with geometric carved wood decorations. Original beige gray patina. 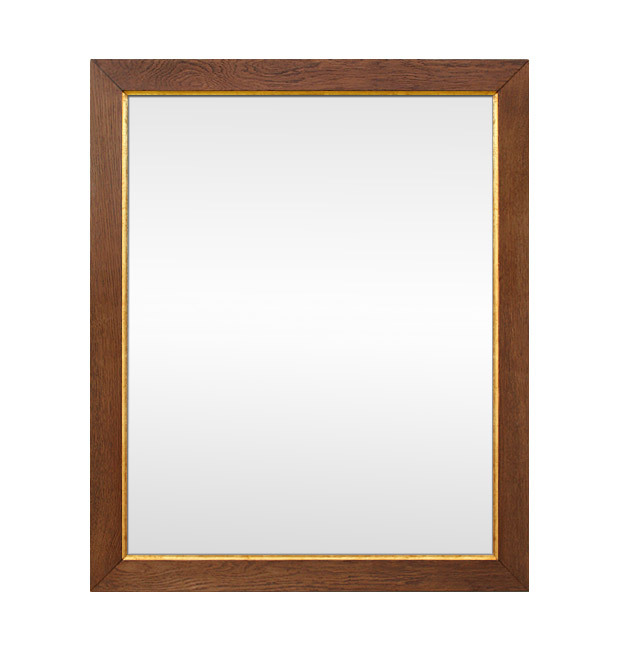 Antique french mirror, circa 1950, blond oak wood, grooves at gold leaf. 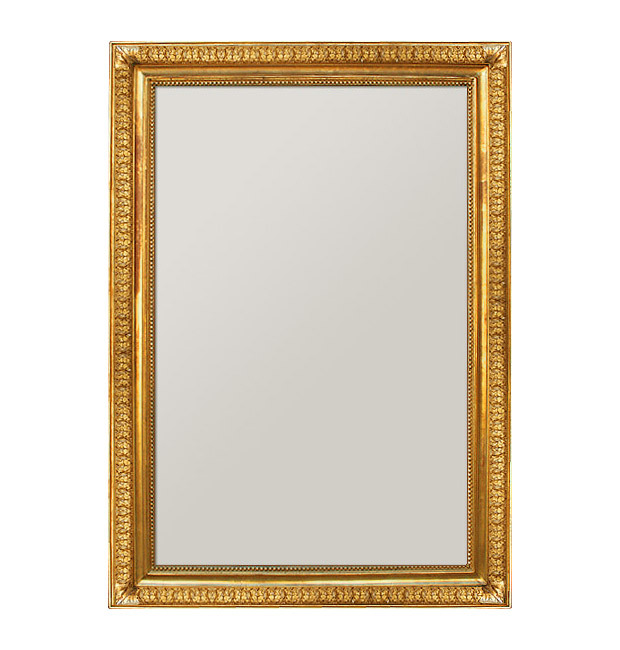 Large gilded fireplace mirror. Pediment adorned with an acanthus leafs, arrows, a torch, flowers and ribbons Louis XV style. 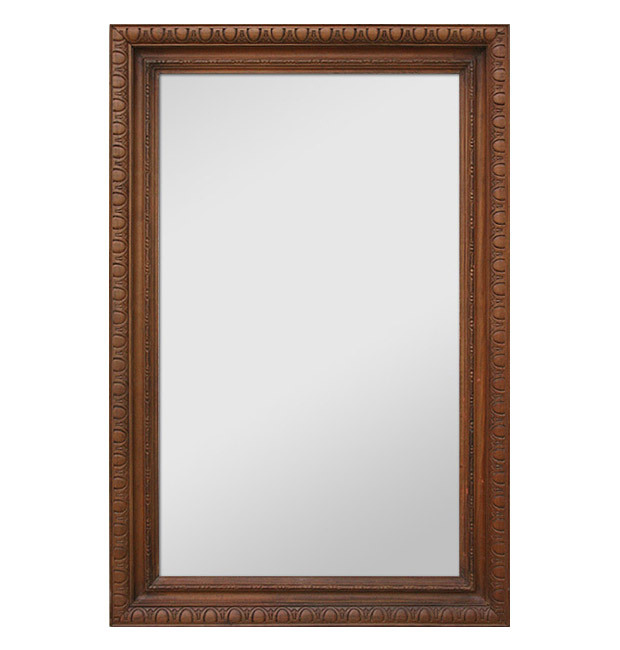 Large pine wood antique mirror, tinted patinated mahogany. 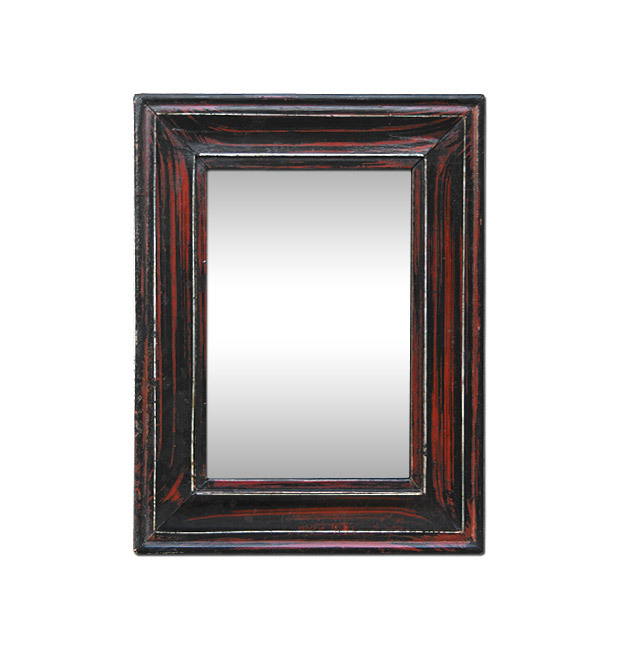 Small antique mirror circa 1880, imitation dark mahogany wood with white lines. Antique wood back. 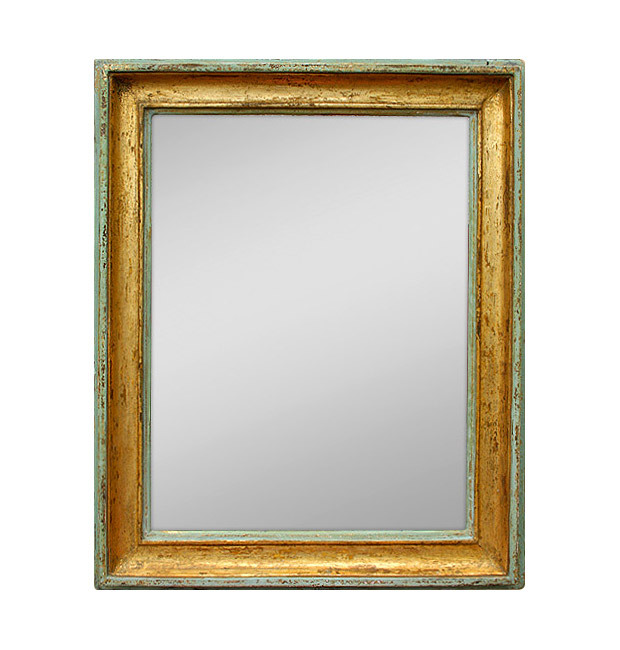 Antique french mirror, gilt and green painted. 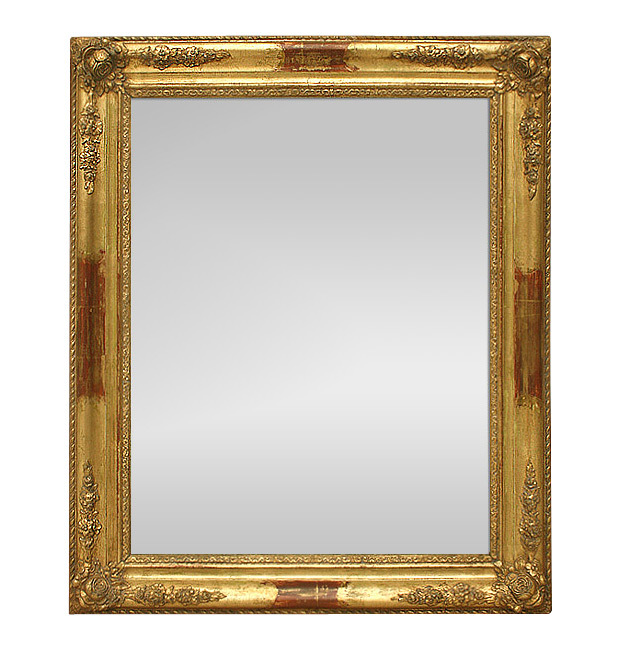 Antique mirror frame provencal style late 19th century. Antique French fireplace mirror. 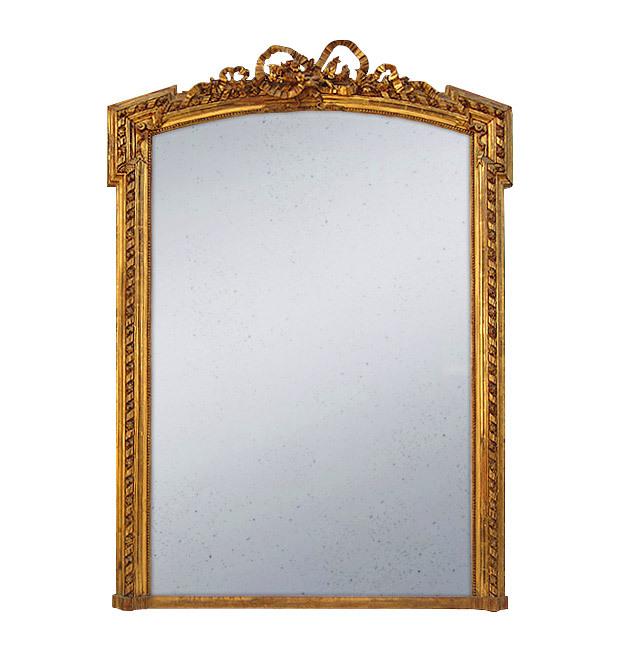 Antique giltwood mirror, Napoleon III style, circa 1880. 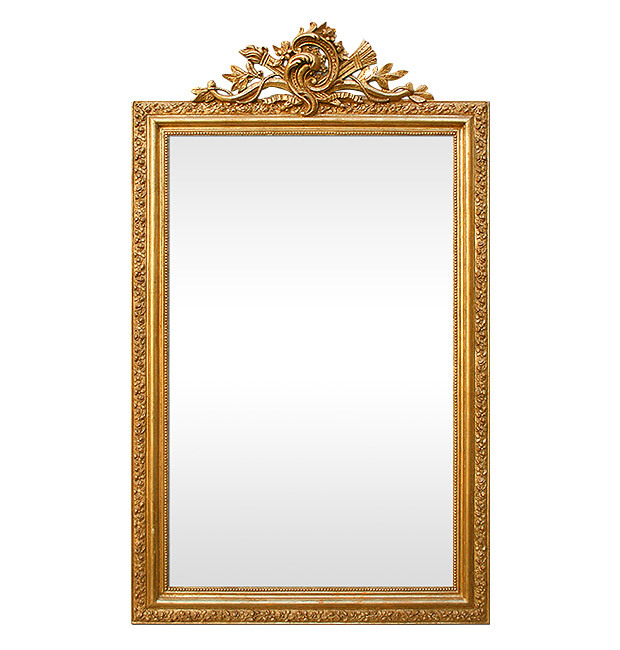 Large antique frame mirror with ribbons pediment and beads. Antique glass mirror. Antique wood back. Large antique gilt mirror, early 19th century, with gold leaf decorated with ivy leaves and beads. Antique wood back. 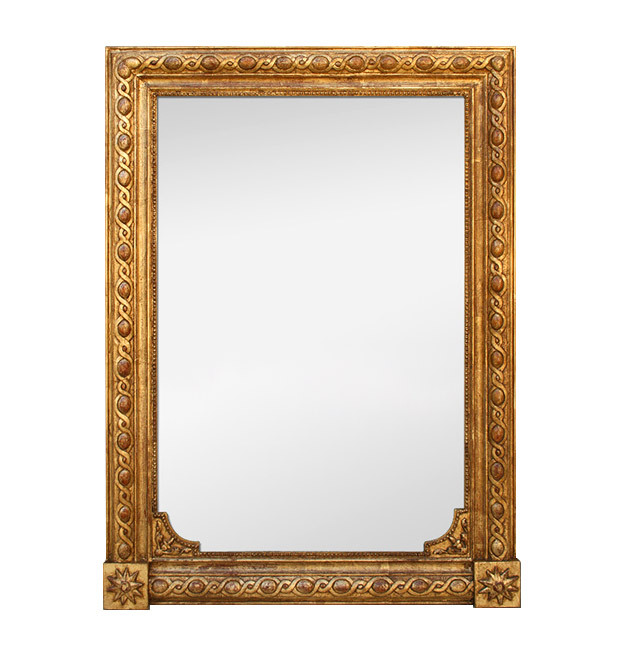 French antique mirror Napoleon III style giltwood. Gilding with the sheet of copper patina with decor of interlaces and pearls. 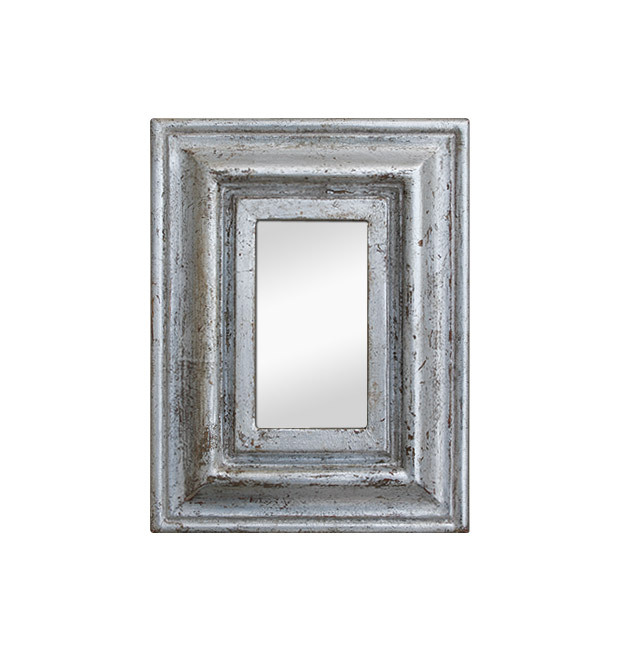 Small silver-wood mirror with a patina of the years 1950. Antique french wood mirror. Large mirror carved wood stained, gadroons decor. Wood back. Wall mirrors and other antique, vintage mirrors. 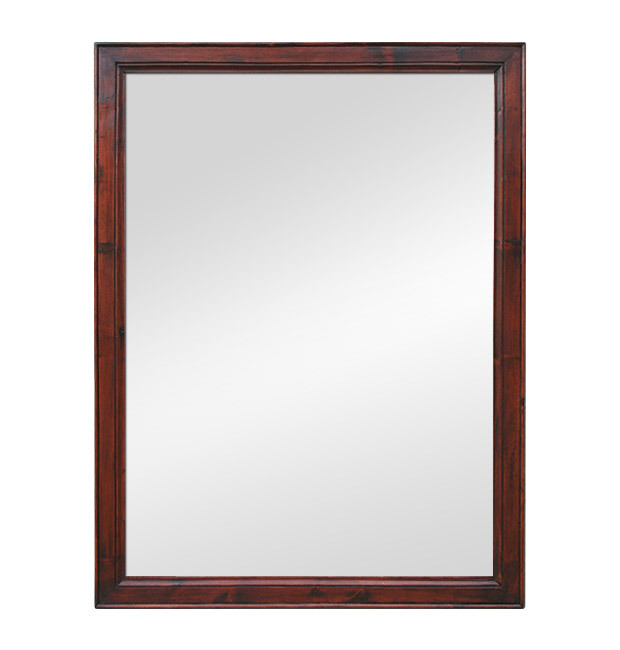 Find the perfect wall hanging mirror to complement new or existing decor.